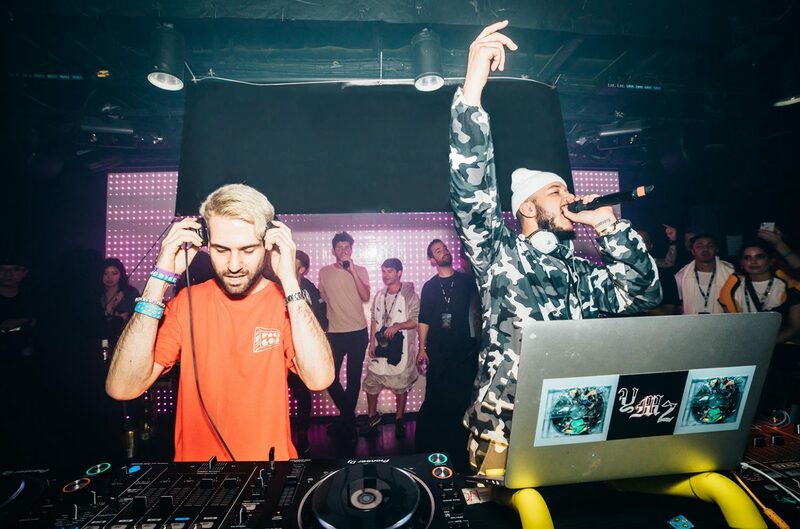 Plug in to A-Trak and YehMe2’s collaborative EP Skat Men, compact with “Neo Wokyo,” “Take Me To The Barbershop,” and “Prayer Hands.” The first song chimes like a holiday tune, and listeners await the spectacular drop with the same intensity as placing the star atop the Christmas tree. Hyperreal, with a fast beat like disco, the drop is mind-controlling, and differing beat sections contrast perfectly with insane chemistry. The second revives a smooth, doo-wop style, as if baritone singers were posted outside of the barbershop. With an authentic back-to-school beat, these producing maestros reestablish the basics, and include a drop that feels like a speaker is rattling in your brain. The last track has an African tinge, with murmuring sounds like throat singing. 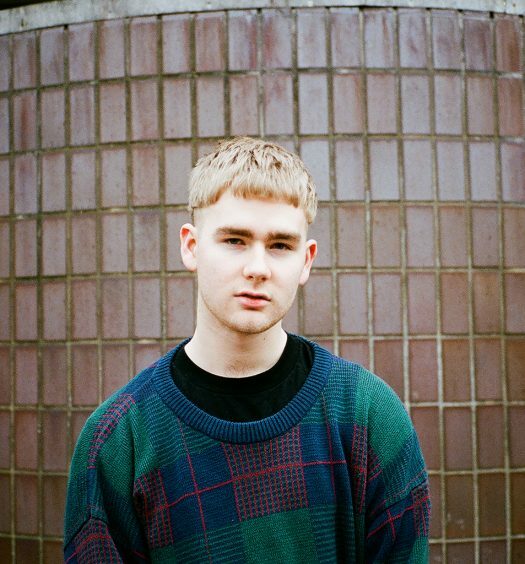 This rages against the slow vibe club bassline, and introduces a sense of primal attraction. Don’t wait to see what these two are up to next, as they conjure up old memories through innovative sound.